It Looks Like An Ordinary Bookshelf, But It’s Hiding A Secret That Will Make You Jealous. ...seriously, who is this guy? 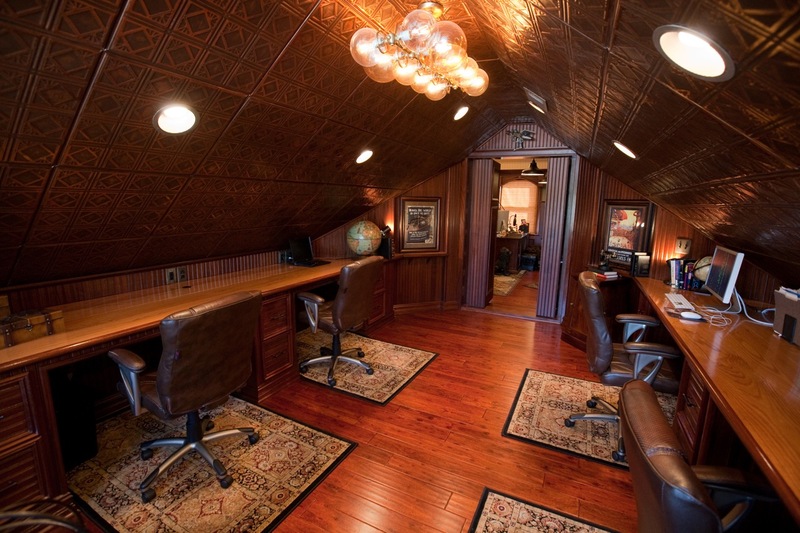 ...but it opens up into another personal office space (for darker, more mysterious business). This dark wood bookshelf conceals the passageway into the basement. 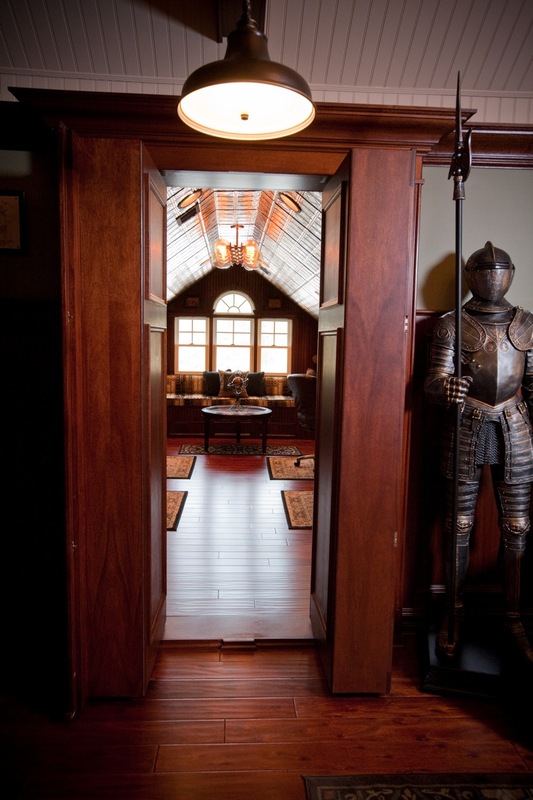 This passage was built into fully-functional cabinets. ...but it turns out he also collects guns!